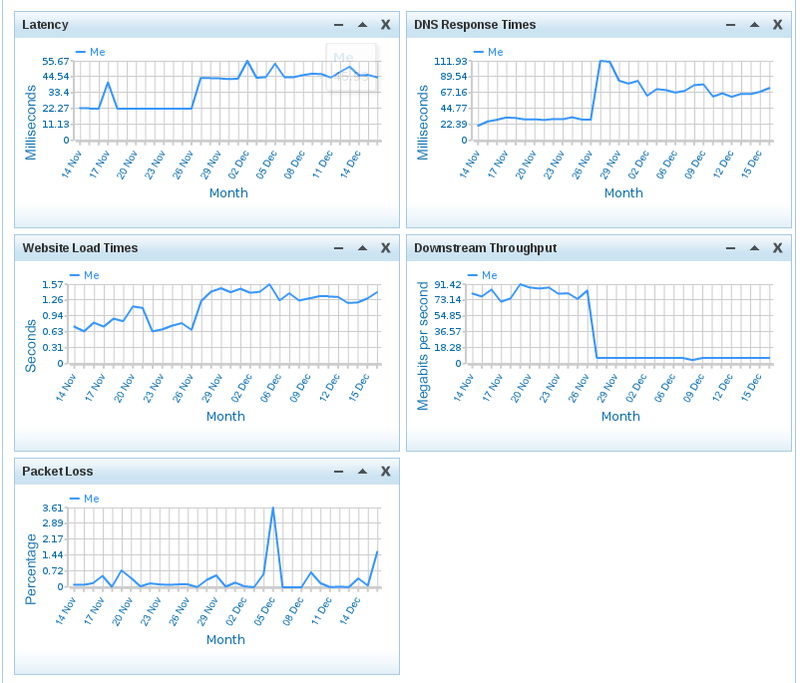 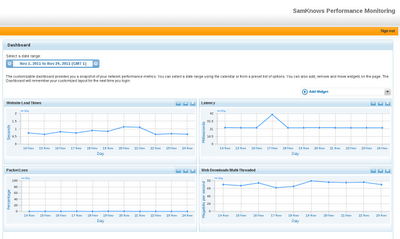 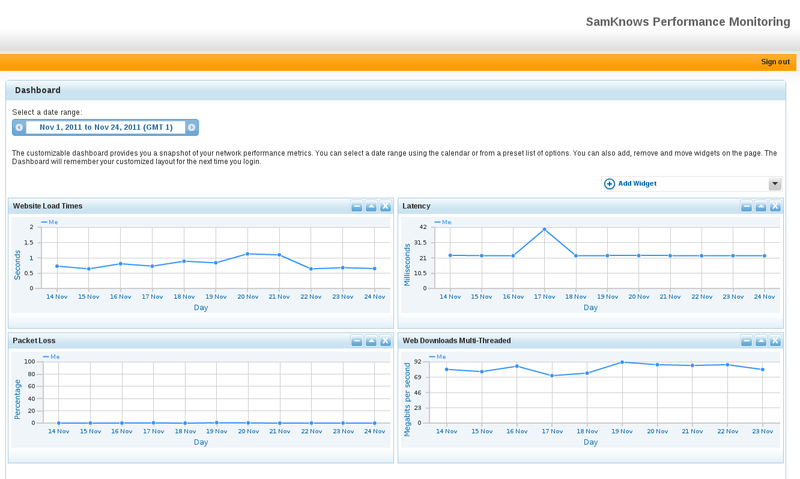 So, I'm still (till I move flat) with k-net at the flat, and have a monitoring whitebox hanging off my router. 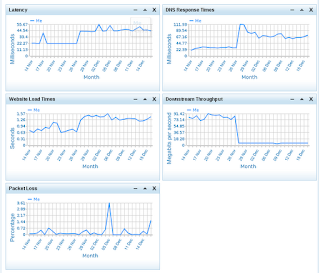 So Far, speed has been consistenly high - downloads in the 90Mb/s range. 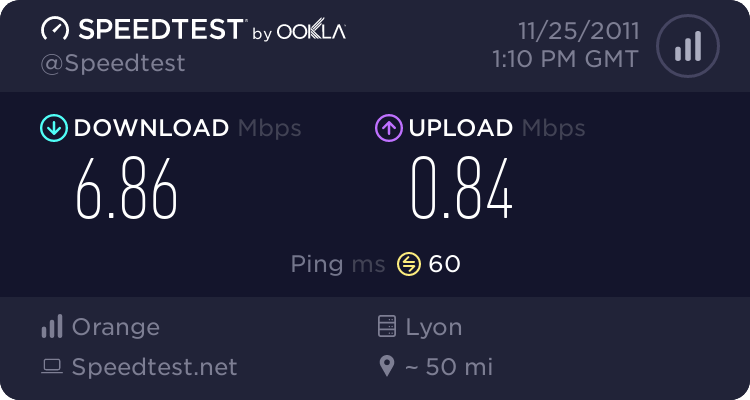 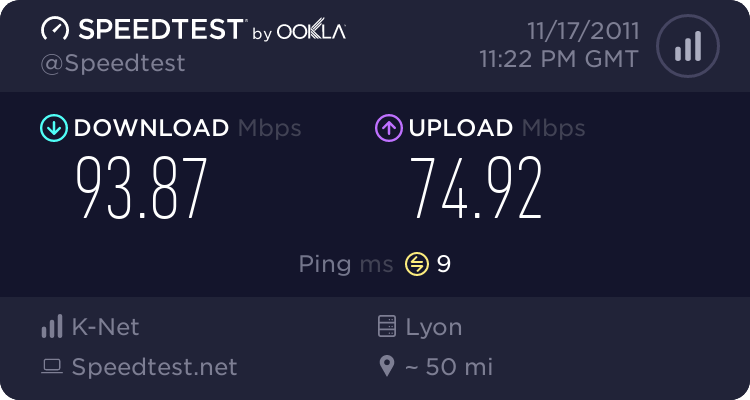 They are only (heh, 'only') seeing uploads of ~30Mb/s, but I know I can get higher than that using a box closer to the reso-lian network or to work.